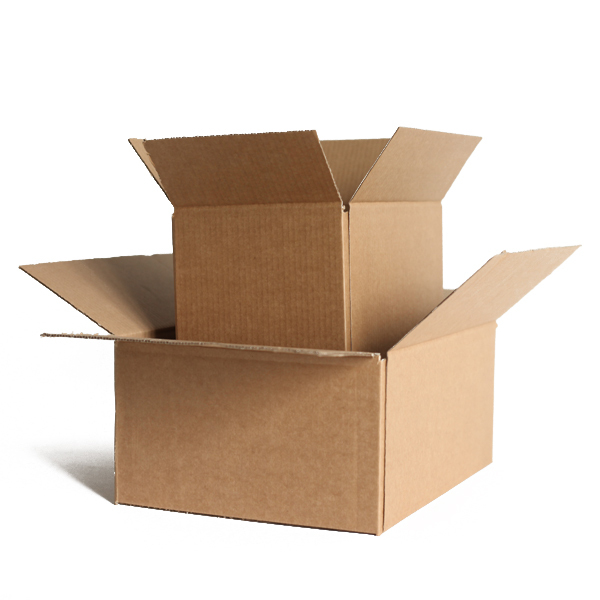 Home > Industrial Supplies > Cardboard Boxes > Cardboard Boxes > Single Wall Boxes > Single Wall Cardboard Boxes - 13" x 10" x 12.5"
Single Wall Cardboard Boxes - 13" x 10" x 12.5"
Our 13" x 10" x 12.5" Single Wall Cardboard Boxes are great quality and are one of our most popular products. They are a great all-rounder if you're looking for a safe way to grow your . We have over 10 different sizes and all of the boxes are in stock in our warehouse and available for Next Day Delivery.